Our interlibrary loan (ILL) service allows patrons access to items that may be hard to find, out of print, or otherwise unavailable. Simply fill out our loan form with as much information as you can about the item you’re requesting. 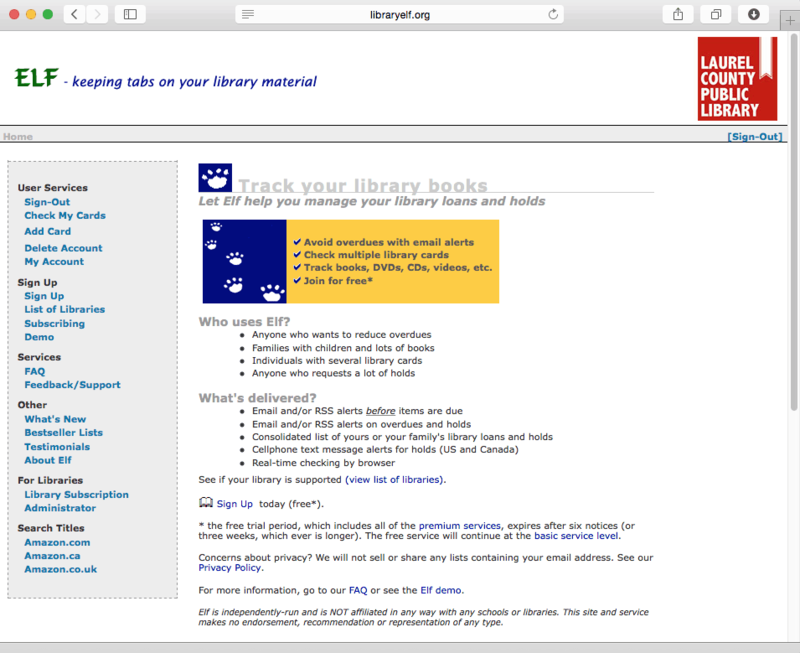 We’ll do our very best to borrow that item from another cooperating library so you can check it out for your own use. Library Elf is a service geared toward keeping track of what you’ve got checked out which will then keep you from getting charged a fine. All you need is an email address, library card number, and your password. You’ll receive alerts via text messages or email when items are due or available for pickup. NoveList has a great, easy to use design that makes discovering your next book simple. 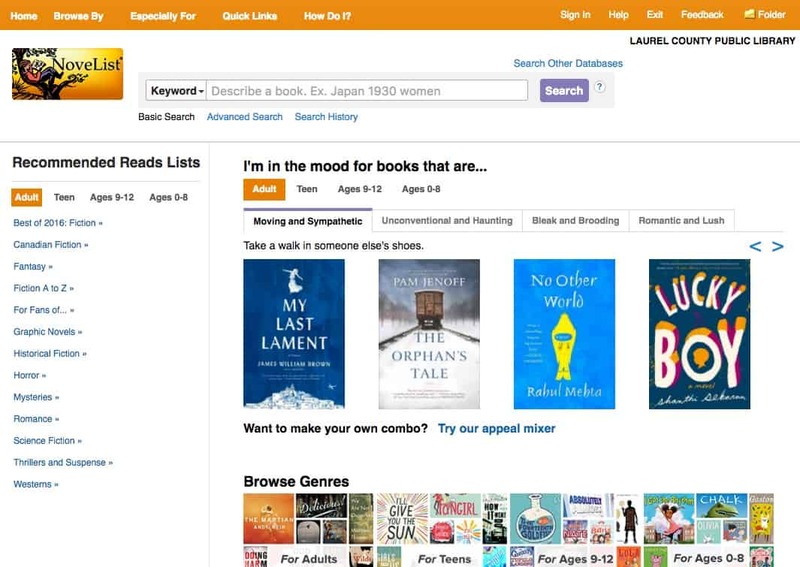 You can quickly browse to the genre that interests you or if you want to find books similar to the one you just read, search for it and take a look at the “Read-a-likes” section. 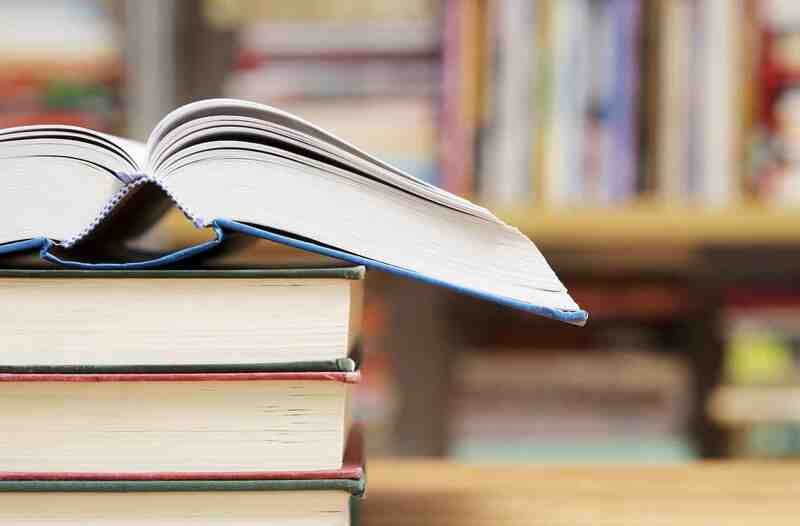 There you’ll find books that are picked based on similar topics and writing styles. Available in the library only.